Innerlight Biological Research and Health Foundation: Charitable foundation for the treatment of obesity and disease. "The New Biology made sense. However, I declared, "I am not going to give up my coffee, red meat and beer!" I was in for a surprise! On March 2, 2003 I began to take control of my health. The amazing changes that occurred with my body and my health have changed my life and my attitude about health and nutrition. I began drinking 3 liters of Greens per day. After just 2 liters of the greens (on the first day), my body began to crave the greens. My body knew that the greens were good for me!... products, along with a new way of eating, have changed my life." OUR BODIES WERE DESIGNED TO BE HEALTHY, slender and energetic. Our skin should be smooth and supple, our minds quick and alert. Instead we are overweight, sick, and sluggish. We want to remedy this for everyone. The mission of the Innerlight Foundation is to provide, at no charge, health education and holistic health and nutritional care based upon the pH Miracle science of Dr. Robert O. Young and Shelley Redford Young. The pH Miracle education and medical care will be provided to infants, children, young adults, and adults with cancer, heart disease, and diabetes at no charge or at a significantly reduced charge, depending on need. 100% of all donations go toward the Alternative Health Legal Defense Fund or to for the care and healing of needy patients at the pH Miracle Center. You generosity will ensure that they not only survive, but that they live and thrive on the pH Miracle Program. $10 Watch Dr. Young's Lecture, "How to look 10 years younger and live 10 years longerwithout pain and disease" Online. $25 Your choice of one autographed book - The pH Miracle, The pH Miracle revised and updated, The pH Miracle for Diabetes, The pH Miracle for Weight Loss, Sick and Tired or Back to the House of Health I and II books. 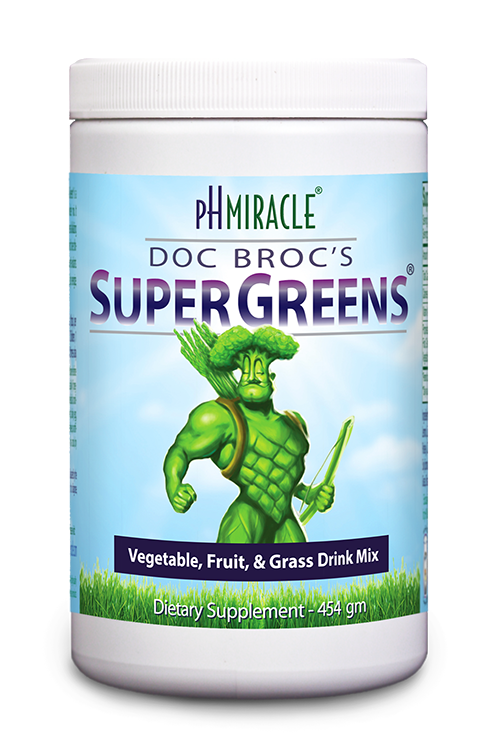 $50 One Autographed copy of a pH Miracle book, Sick & Tired Audio Download, and Dr. Young’s Complete Whole Body Alkalizing Program Digital Booklet. Your donation is tax deductable for the difference of the donation amount from the retail price of the gift. Click the "Donate" button below to make any size donation you desire. Every contribution helps. We thank you in advance for you kindness. God Bless. Click the Link Above or Call 760-751-8321 to Donate Now!